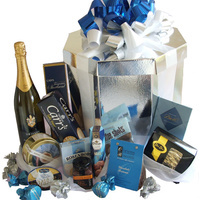 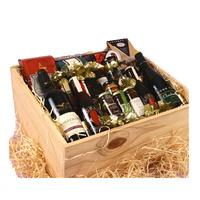 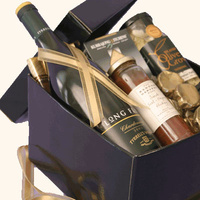 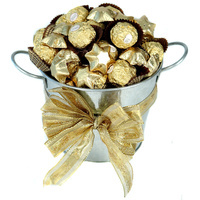 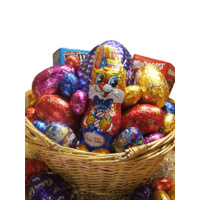 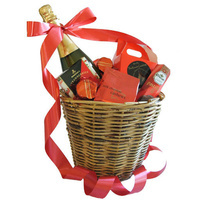 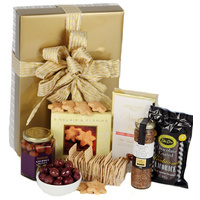 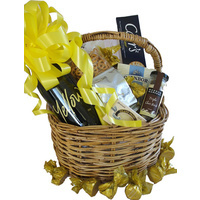 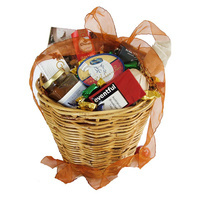 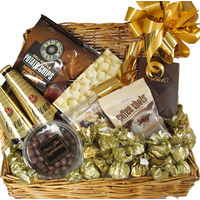 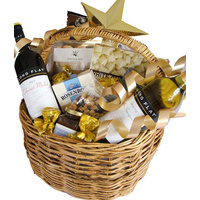 A hamper for the sweet tooth in all of us! 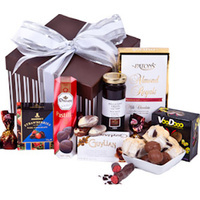 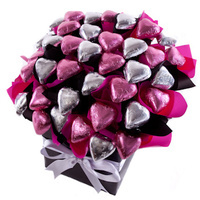 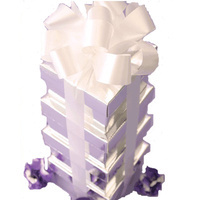 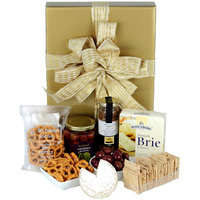 A delicious gift box to satisfy those sweet cravings. 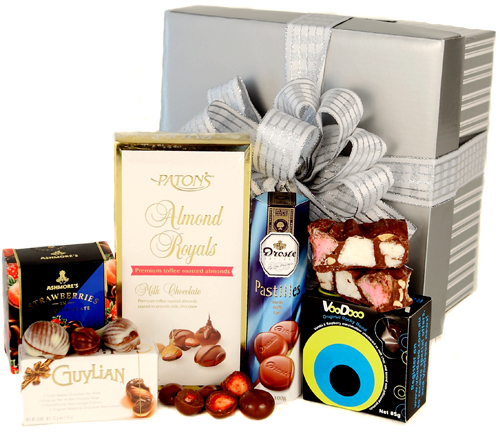 Keep your tastebuds happy with these satisfying chocolate treats! 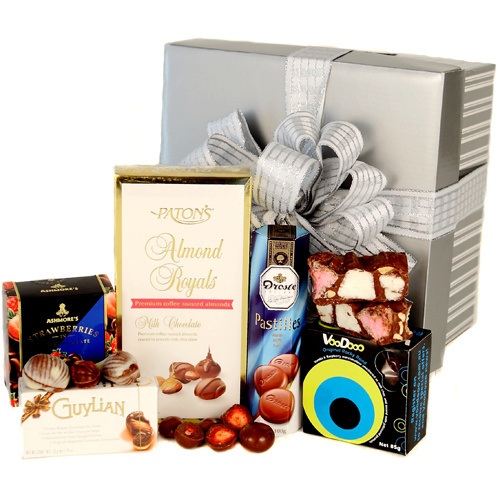 Smooth, decadent & indulgent all in one!